We accept VISA, MasterCard, Discover, American Express, Money Order, Cashier's Check, and PayPal. Personal checks must clear prior to release of your order. Paypal orders incur an additional 4% charge for Paypal fees. International orders are by Wire Transfer or Paypal. Deposits: 20% holds any piece. Please be mindful that this deposit is non-refundable. This amount can be used towards a credit on another "in stock" item. 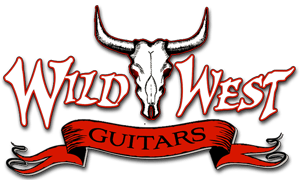 Wild West Guitars uses FedEx to insure prompt delivery to your door. We offer FREE shipping for all online shopping cart orders within the continental US! Most items are shipped via Ground Service, but special arrangements can be made if you have unique requirements. We also ship World Wide to most International locations however some items we are not permitted to ship outside the USA. For a nominal charge we can ship 1 Day, 2 Day, or 3 Day Express. Online purchases currently allow for Regular or 2 Day shipping options. Call us at 1-626-507-5575, or contact us if you have any special shipping requirements or questions. At Wild West Guitars we want you to be happy with your purchase. If you are not completely satisfied with your purchase you may simply return it. At Wild West Guitars we give you a 48-hour approval period. Below are the guidelines associated with our return policy. Return arrangements for online orders must be made within 14 days of receipt, or 48 hours in the case of phone and in-person purchases. All refunds will be less shipping costs both ways and applicable credit card fees. You may use your refund for full store credit on another "In Stock" item. If you choose a refund there will be a 10% re-stocking fee. 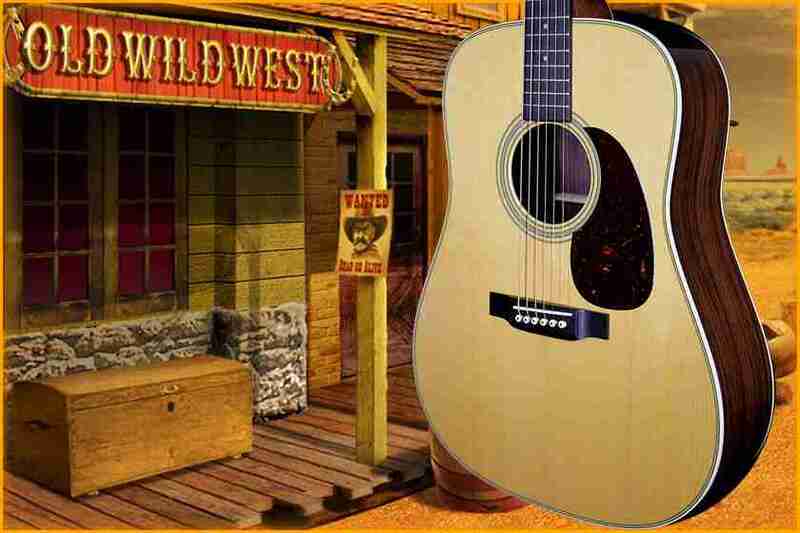 The returning item must have an RA number given to you by a Wild West Guitars representative. Any item being returned without an RA number or verbal approval over the phone will be refused. The returning item must be shipped back in the same manner which it was received. If there is any damage to the item due to insufficient packing the return will be refused and no refund will be issued. All returns must be insured for the full amount of the purchase price. We will not accept a return if the item has been modified in any way. Returns are not accepted on any layaway items. Layaways are final sales and will be treated as such. Exchange for credit on another "In Stock" item is acceptable. All Layaway and Custom Orders require a 20% NON-REFUNDABLE deposit. Layaways should not extend more than 30 days from first processed transaction unless a payment schedule has been approved. Returns are not accepted on any custom orders. A credit towards in stock item can be applied. Returns will not be accepted on any in store purchases. All in store purchases are final. Returns will not be accepted on closeout, discontinued, or sale items. Any of these purchases are final sales. Each sale is handled on a case by case basis. Wild West Guitars values it's customers. Therefore, to protect consumers, we verify all on-line credit card purchases, and vigorously pursue all fraudulent attempts to purchase merchandise with stolen or unauthorized credit cards. We work closely with local, state, and Federal agencies under the auspices of the Computer Crime Act of 1986 - so, if you order something using a stolen credit card, it will be discovered and forwarded to the proper authorities.